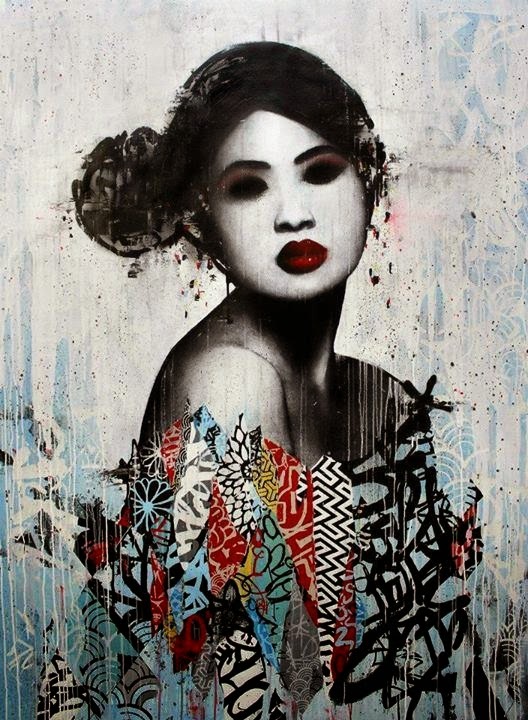 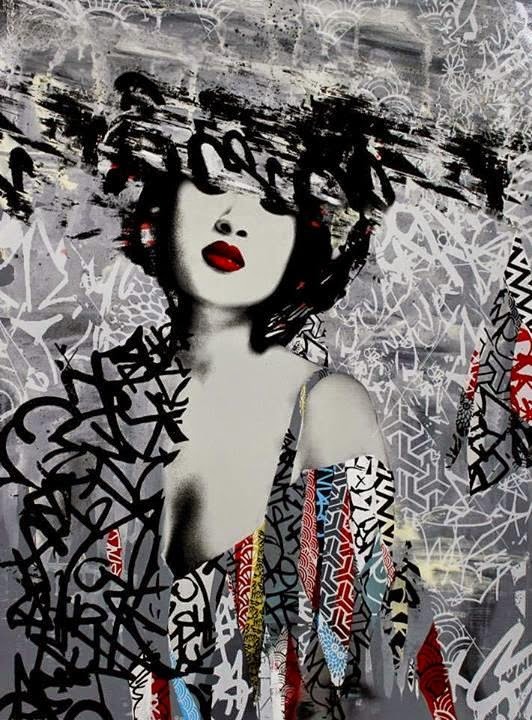 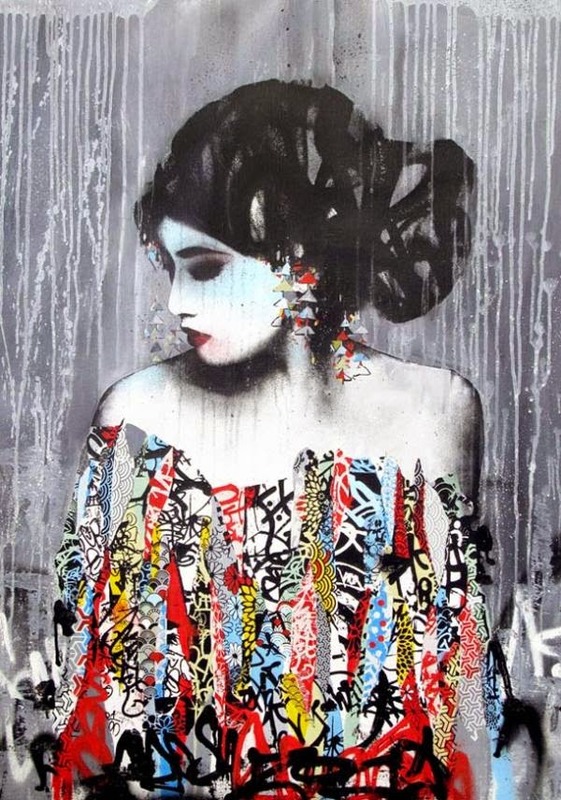 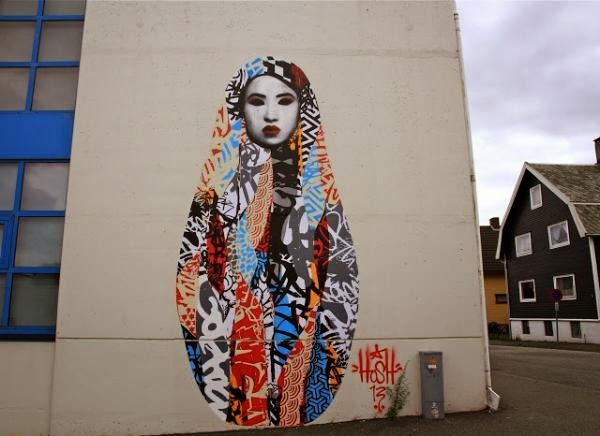 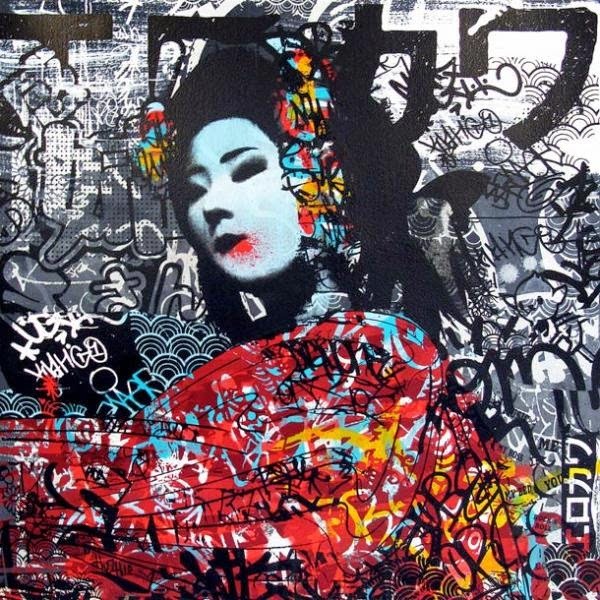 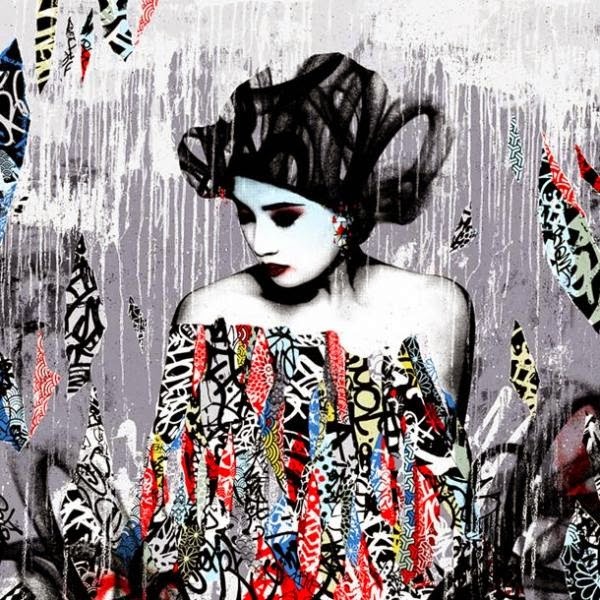 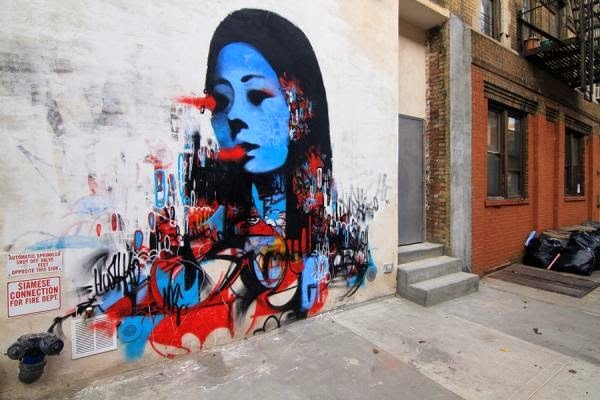 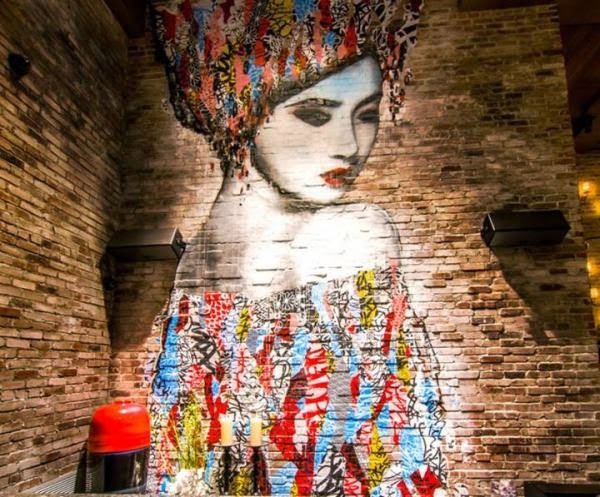 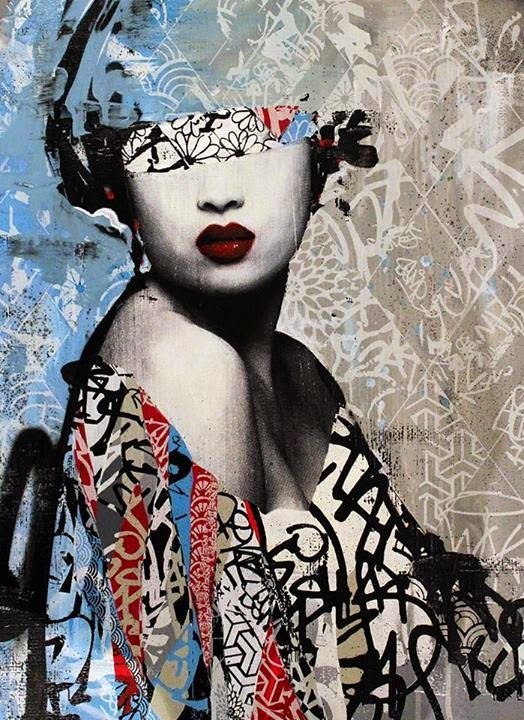 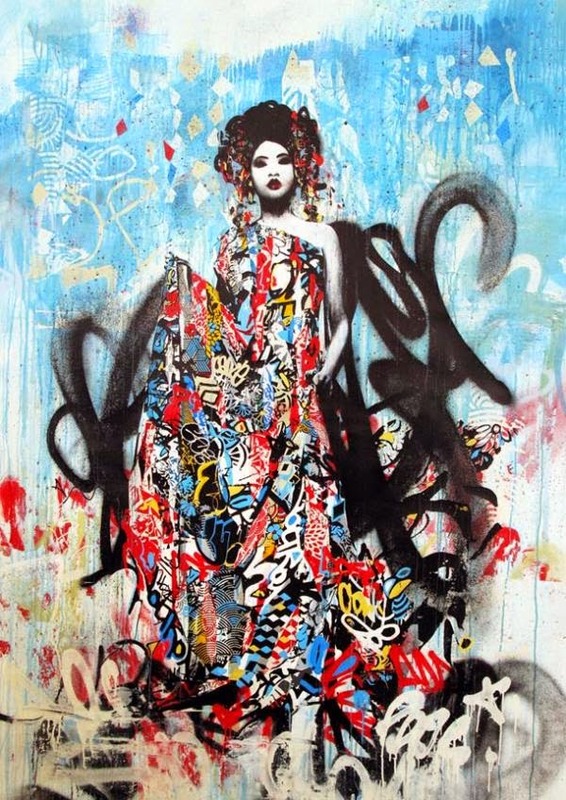 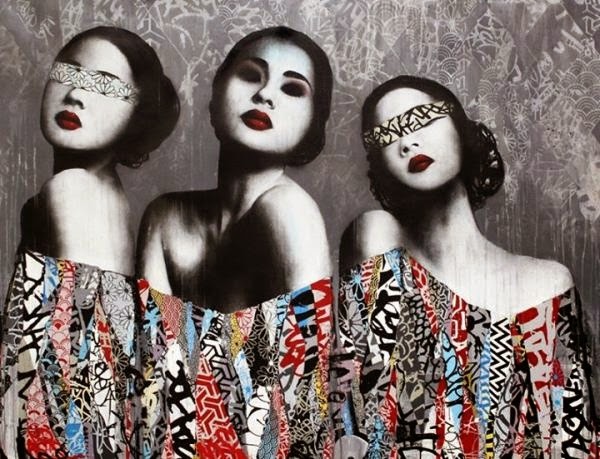 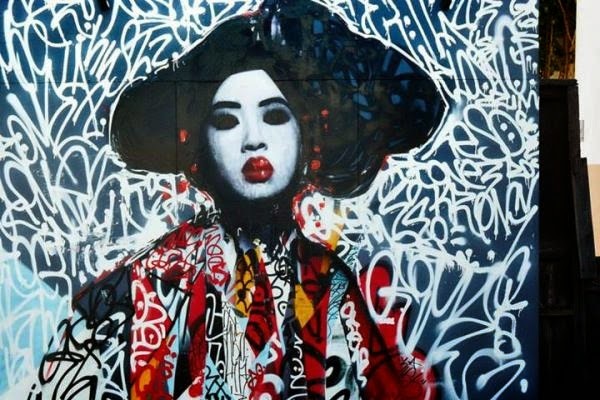 All the wonderful street art works which you are seeing in this fine art blog post is by London based artist Hush, who loves to portray the beauty of female and showcase it on the various street arts. 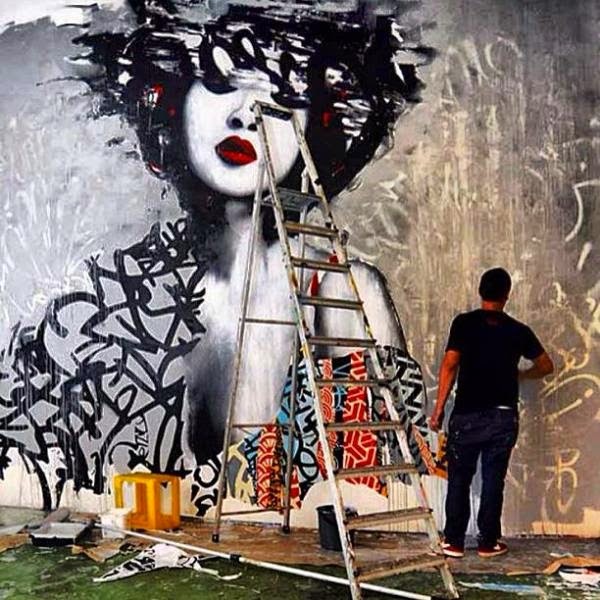 This painter/street artist creates lovely street art with the help of traditional techniques. 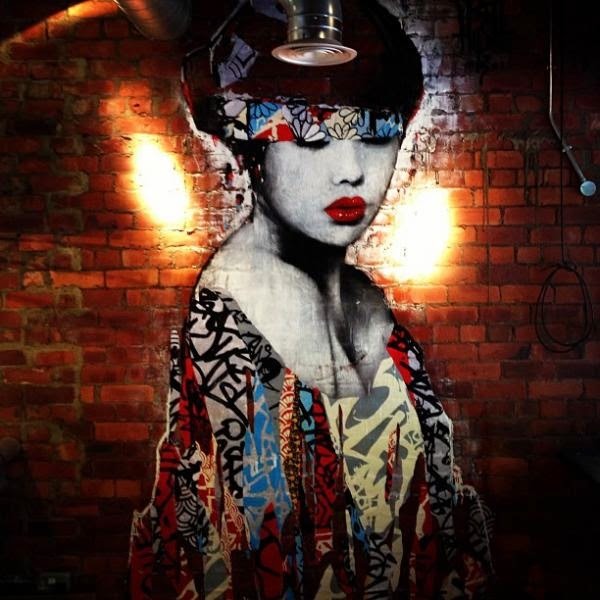 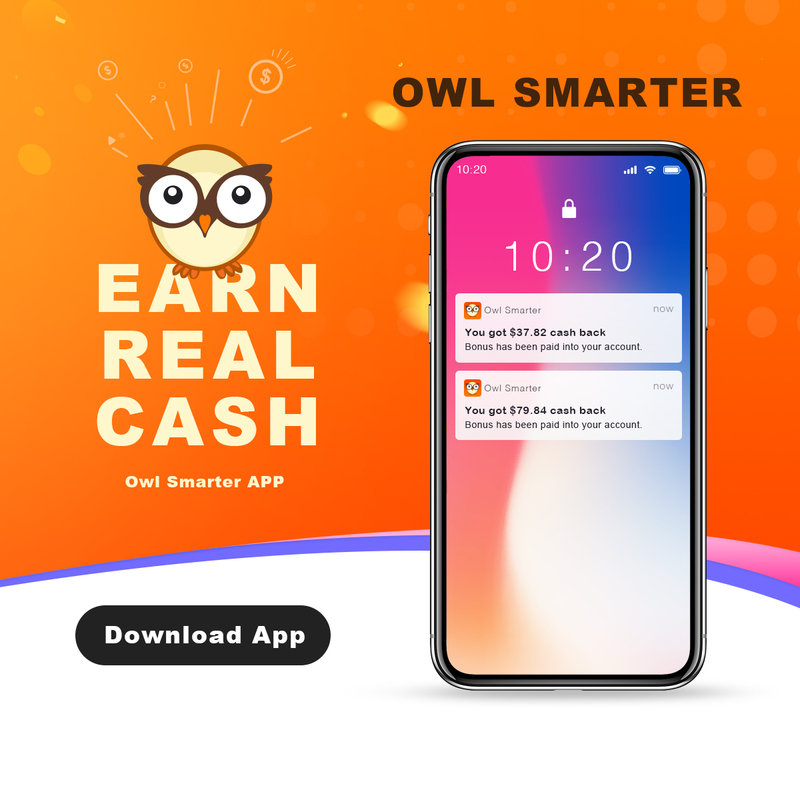 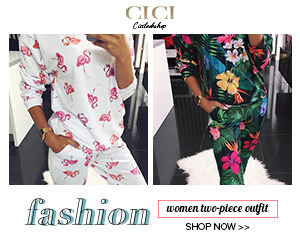 Check out the art works here.